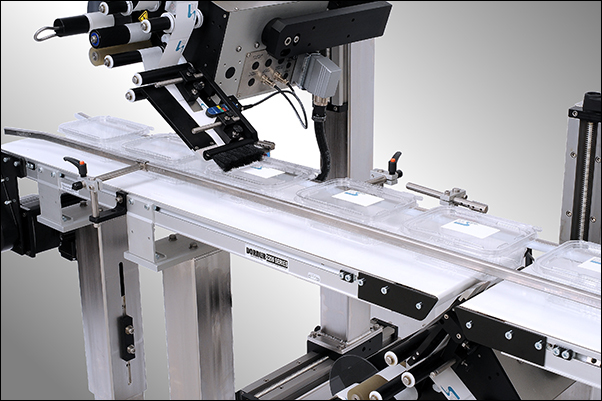 The Wipe-On Automatic Labeling System is a high performance labeling system capable of applying die cut pressure sensitive labels at speeds of up to 90 products per minute. 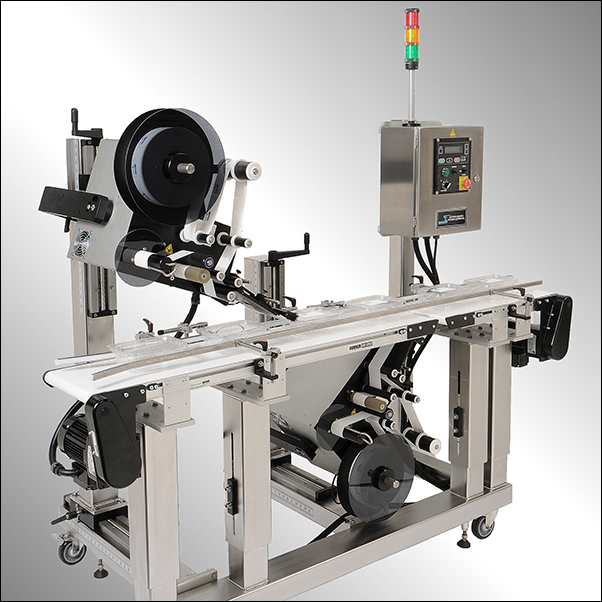 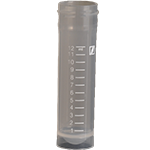 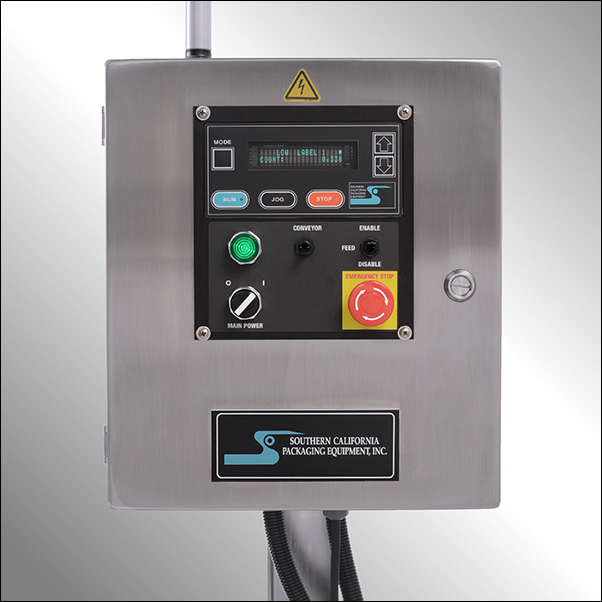 Standard Wipe-On Systems come complete with an 8-foot by 6-inch TTC conveyor, a single applicator head I/O mount, a microprocessor controller, guide rails, product sensor mount, and a spacer wheel assembly. 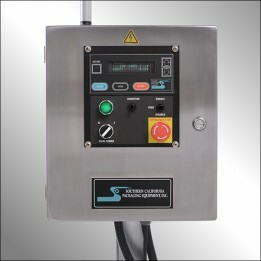 Compatible with our ST600, ST1100, ST2100 and PA4000 automatic label applicators.